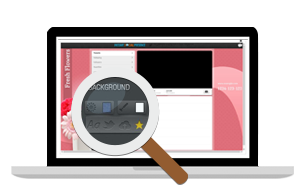 Create a beautiful custom Twitter header with Instant Twitter Presence. One sale to an outside client and you can make your money back many times over. One sale of your own product to a customer and you'll probably pay for all. It's really slick. This is great! Have been waiting for a tool to custimize Twitter profile for a long time. This is it! Wow, this is so impressive. I can see how practical this piece of software is. I can make colorful, professional graphics for my customers' Twitter pages quickly. 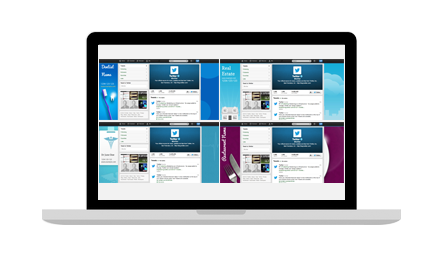 Your Twitter page design is your first point of contact with your customers. Make it count. 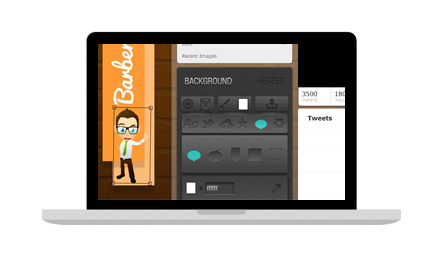 Edit your Twitter header with our 100% Live editor. The unique technology driving our Twitter header maker means no need to refresh, preview or reload. You see the changes you make to your content and layout live on the page. 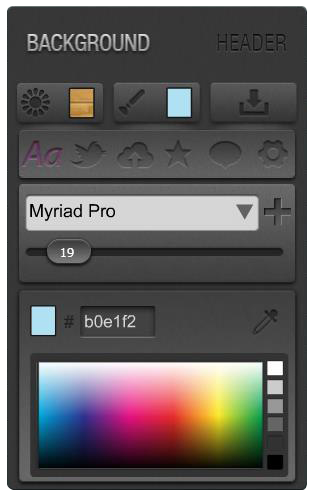 Pick any color to match your brand and add built-in lightning and background pattern effects to beautify your design. With our custom Twitter header creator the sky is the limit. From the get-go, we built Instant Twitter Presence with high-resolution graphical elements so that you can project a professional brand on Twitter instantly. Get more followers on Twitter by displaying a professional brand that people will like! Share your designs with others or use designs shared by others (never seen before). 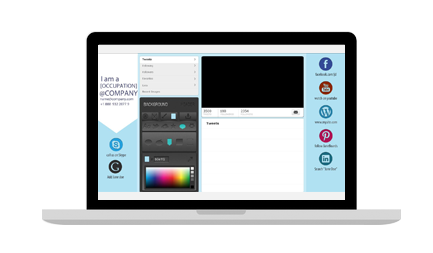 Training videos and step-by-steps tutorials to get you started with our custom Twitter header creator. 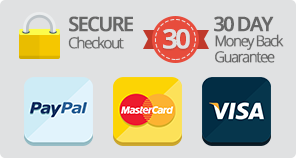 Free developers license included: sell your designs to clients or on Fiverr! Create powerful Twitter graphics in minutes, even if you have zero design experience, with this custom Twitter header maker. 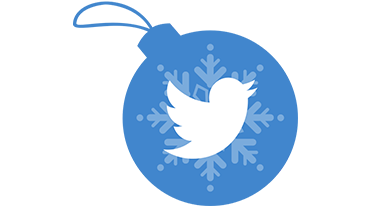 Dozen high resolution graphics, patterns and icons to fit ANY Twitter design you might need. 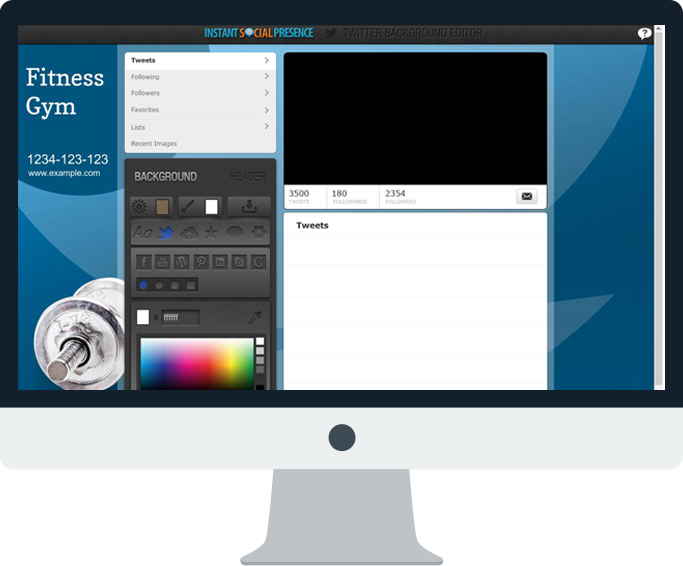 Our premium custom Twitter header software includes call outs, social media logos and more. You can also upload your own. Take control with unlimited undo/redo, background pattern features, and more. Point, click and customize any of these templates in real-time. 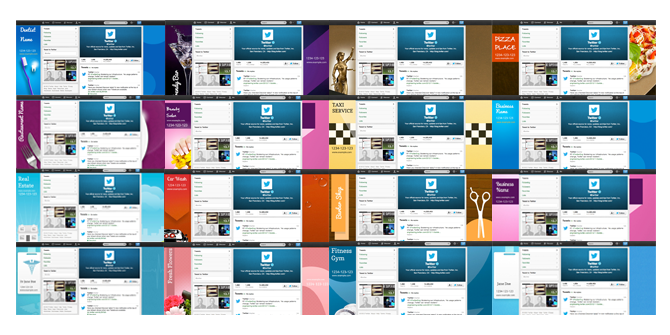 Our custom Twitter header creator includes designs for various types of online and offline niches.